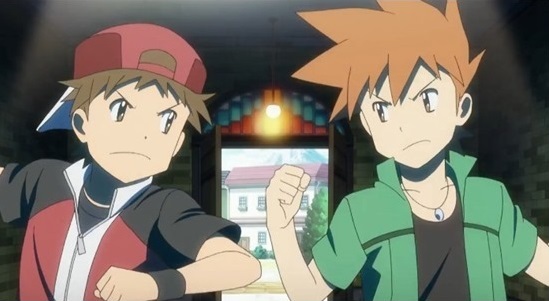 Heads-up Pokemon fans! 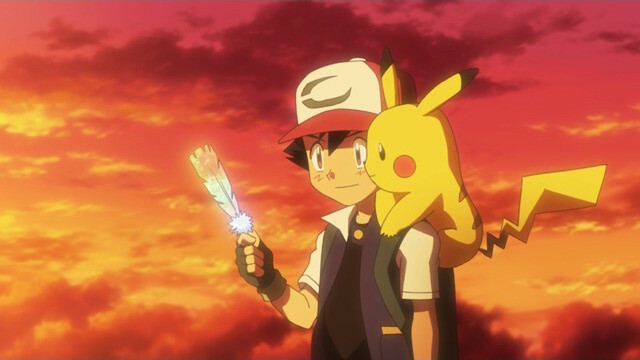 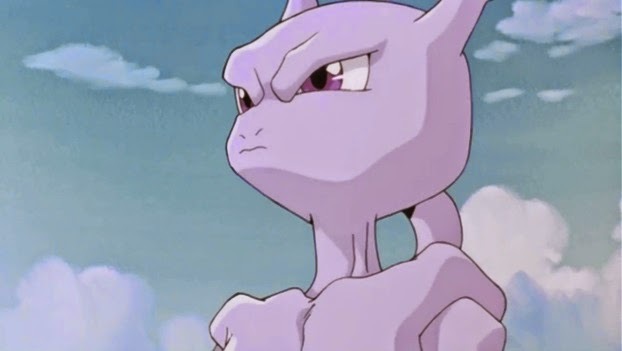 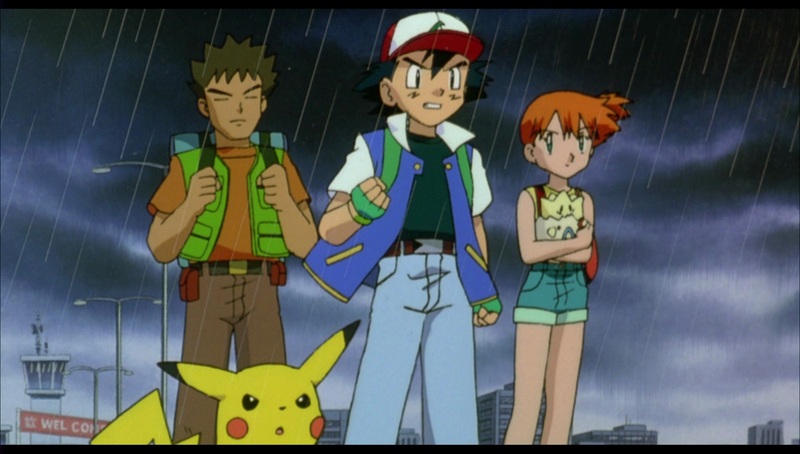 CITV have announced that they will be broadcasting all three original Pokemon movies back-to-back on Bank Holiday Monday; starting with Pokemon The First Movie: Mewtwo Strikes Back at 10am. 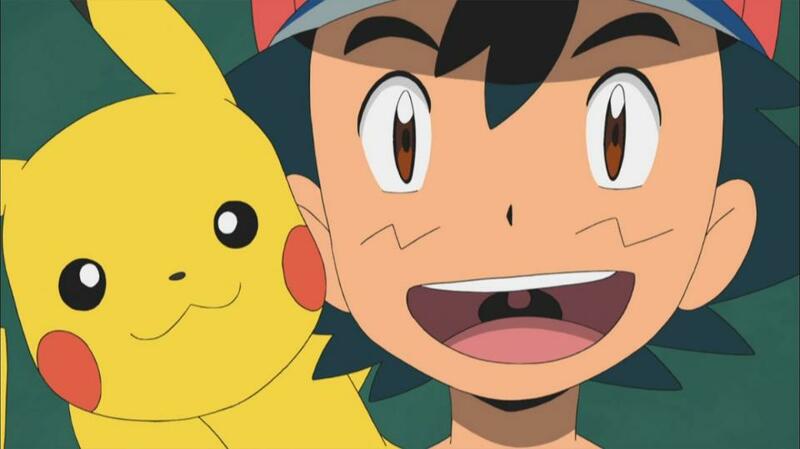 Free-to-view UK TV Channel CITV have announced they will be hosting the UK Premire of the latest Pokemon Movie, otherwise known as Pokemon the Movie: Hoopa and the Clash of Ages, this weekend as part of it’s CITV Movie Club.